This entry was posted in Desert flowers, Flowers, iPhone, Nature, Nevada. Bookmark the permalink. Really beautiful. Do you know what it is? The one thing you haven’t done is to run for office, which I hope you do sometime. Congratulations on being elected delegate. How exciting it is . . . and very busy. What is this flower? It’s beautiful. 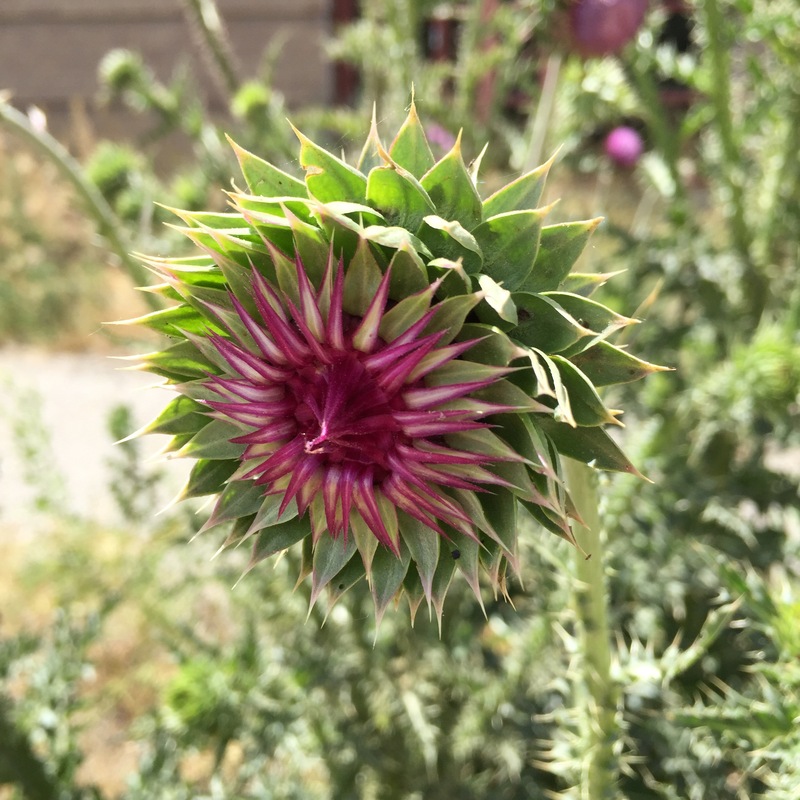 This is a musk thistle.